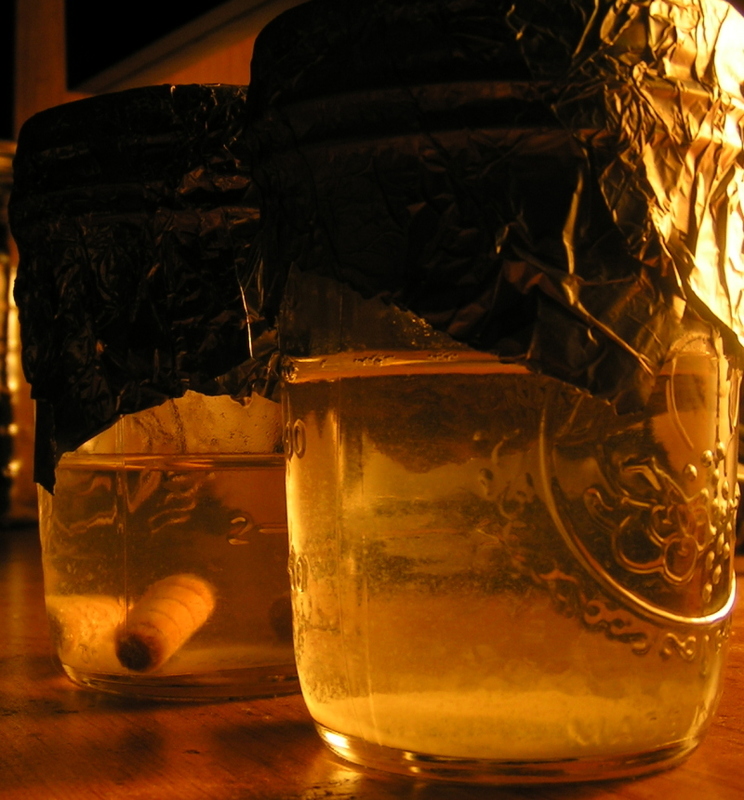 These are two shiitake live culture in half-pint jars. Both were extracted from a grow bag. One came syringe injection and withdrawl. The other was inoculated actual with colonized chunks.